This story is about kombucha. The first time I ever played bike polo was winter 2010… I think. I played 2 matches on my front suspension, department store mountain bike, then sat down in exhaustion. A man named Fish, who had a handlebar mustache, started talking to me. He was travelling south from Alaska with his friend, whose name I can’t recall, who looked like every lumberjack – thick, solid, beardy and plaid. Around midnight, polo was breaking up and Fish’s friend asked if I would like to join them at their host’s house for kombucha and nut butter. Terrified, I said yes and followed them on their bicycles up what seemed to be the steepest hill I had ever encountered. At the home of (again, I learned this much later) Luke Postle and most of his band (Slam Dunk, unGoogleable), a young blond person of indeterminate gender, with a bicycle chain tattooed on her/his face, offered me a large mason jar. A soft, pink jellyfish-shaped fungus floated in the jar. “What’s this again?” I asked. 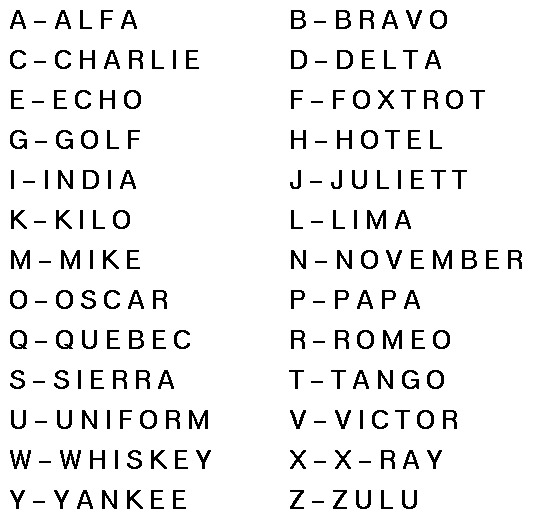 You may recall that I’m hard of hearing – when I encounter new words, it often takes three or four repetitions with increasing volume, and sometimes a spelling using either the Air Force alphabet or pen and paper. We did get to Air Force alphabet stage on this one before I got it. Then I asked, and Fish provided, a detailed explanation of just what the hell kombucha is, while I made the sort of facial expressions that a back-country hick makes during their first real-life lesbian sighting. It’s the cheapest thing in the world to make, and you can get good results without much effort. If you ever find yourself in an anarchist commune and wonder what all the glass jars filled with jellyfish fungus are, that’s probably it. Anarchists like kombucha. OK, so that was my first in-person encounter with the stuff. My second one was tonight. Outside of Fairway Market in Quadra Village, I ran into my friend Lee and two women friends of his. She tells us, you hardboil the eggs, crack the shell a little, soak it in tea for a few days, and it tastes yummy. I want to try it, but with coffee. “They’ll be in Starbucks next week” says Lee. “Starbucks doesn’t have kombucha yet, though,” I pointed out. I went inside for a beverage. As I stood thinking hard about beverage choices, my eyes slowly focussed on the bottles right in front of me. Yeah, you guessed it. Not one, but three different brands of kombucha were there, surrounded by root beer and ginger ale. They had multiple flavours, including “classic” and “green”. I goggled at the bottles, thinking about the blog post I am even now writing for you, and at least 5 hipsters grabbed some from in front of me while I did so. I bought the kombucha. It’s pretty tasty. I am living in the future. Kombucha absolutely does have alcohol in it, about 2-3%. In Washington State you have to be 21 to buy it at Starbucks.